The sale of Moon Mountain Plaza, a 12,024 square foot shopping center built in 1981 was recently recorded. 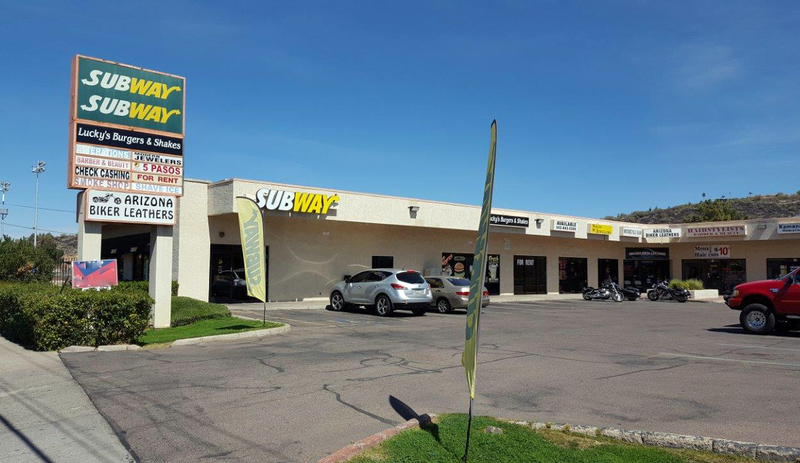 The location of the property is 13805 N. 19th Avenue in Phoenix, Arizona. The property sold to the P.J. Kim Living Trust. The seller was Advantage Commercial Realty, Inc. The sales price was $1,335,000, which equates to $111 per square foot. The building was 92% occupied at closing. Mark Rein of Rein & Grossoehme represented the seller and David Guido of Newmark Grubb Knight Frank represented the buyer. Mark Rein specializes in the sale of shopping centers and has sold 99 such properties over the years.